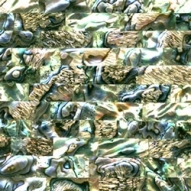 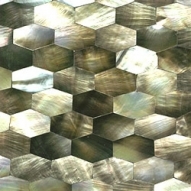 Take a look of this unique wall decorations made of natural seashells that is inspired by the latest interior designs made by the finest and most creative craftsmen and fashion designers that can be found only in the Philippines that fits for outdoor and indoor decorations and is highly demanded in most of the five star hotels,condos, restaurants, and resorts all over the world. 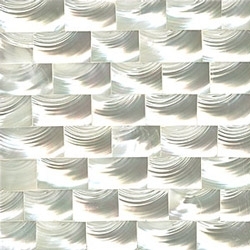 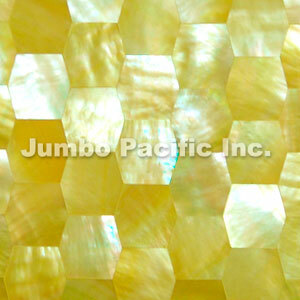 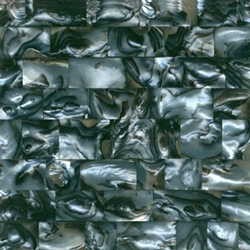 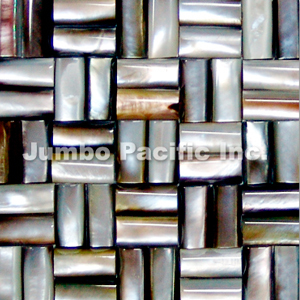 Shell Tiles and Panels bring life to your home decoration. We can make and supply of what costumers demand as long as the shell is not prohibited. 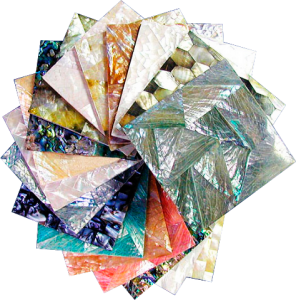 From colors, different sizes of shapes or cutting designs of the shells to be attach, to shells to be use in combinations we can produce it and we can guarantee that our customer will satisfy 100% of our product.r.